Cricothyroidotomy forms part of the DAS guidelines in the “can’t intubate, can’t oxygenate” (CICO) scenario once oxygen saturations have fallen below 90% on FiO2 of 1.0 (Plan D), and in the Vortex approach, when optimal attempts have been made at the three non-surgical airway techniques. -Small cannula techniques (2-3 mm) plus a high-pressure gas source. These techniques rely on a patent airway for exhalation. However, inability to inflate the lungs with positive pressure ventilation via a facemask does not mean that the airway will be obstructed in expiration, when positive intraluminal pressure tends to expand and open the upper airway. In one series, 86% of patients with CICV retained a patent expiratory route.2 Gas entrainment is also a feature of these techniques if the upper airway is not obstructed. -Large cannula techniques (≥4 mm). 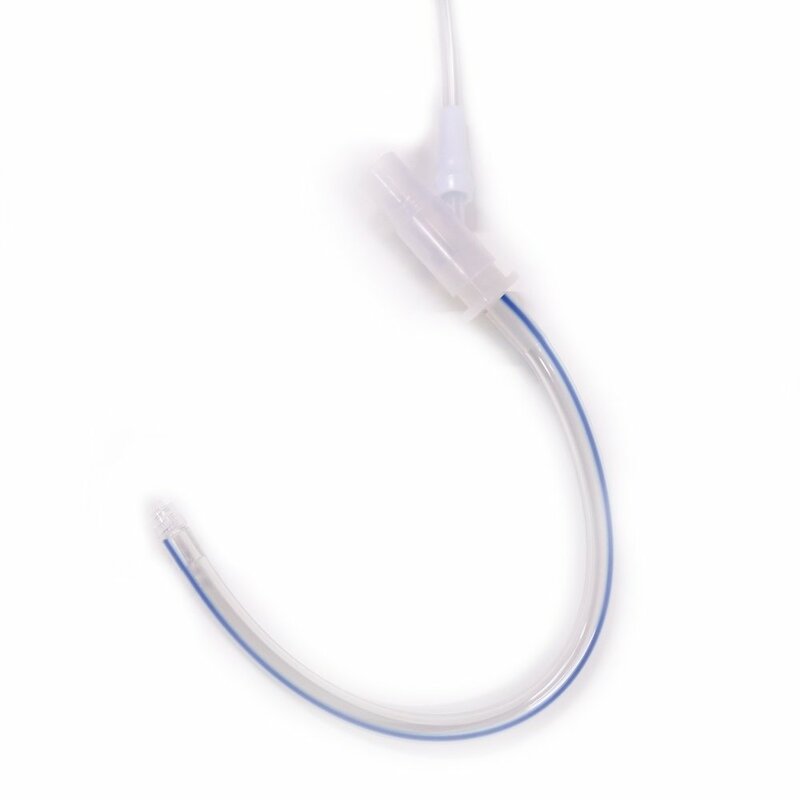 These enable oxygenation and ventilation with a lower pressure gas source but require either a cuffed cannula or obstruction of the upper airway to achieve adequate driving pressure for prolonged ventilation. -Surgical technique. This enables placement of a size 6.0 to 7.0 tube and conventional ventilation. The largest study of airway emergencies in hospitalised patients is the UK National Audit Project 4 (NAP4), conducted by the Royal College of Anaesthetists and the Difficult Airway Society.9,10 In this audit, the anaesthetist attempted to rescue the airway on 25 occasions. In 19 cases, they chose needle techniques, and notably, these failed in the majority of cases (12/19 = 63%). In Emergency Departments (EDs) and Intensive Care Units (ICUs), needle techniques were chosen less often, as the patients more often had facial trauma or known airway pathology. In the ED, there were four attempts at needle cricothyroidotomy, all of which failed, and in the ICU, a needle technique was used only once, successfully. By contrast, in NAP 4, surgical techniques were consistently successful when performed by surgeons, emergency physicians and anaesthetists alike, although not always with a good patient outcome. A 2006 systematic review came to the conclusion that surgical cricothyroidotomy should replace needle techniques as the intervention of choice for the CICO scenario.15 The authors maintained that the surgical technique is easily taught, allows for sustained, adequate ventilation and has relatively fewer complications than needle cricothyroidotomy. A recent editorial came to the same conclusion, recommending not only that all anaesthetists should be able to perform a surgical technique, but that it should be considered the default technique.16 They have produced an algorithm which can be found in the paper. 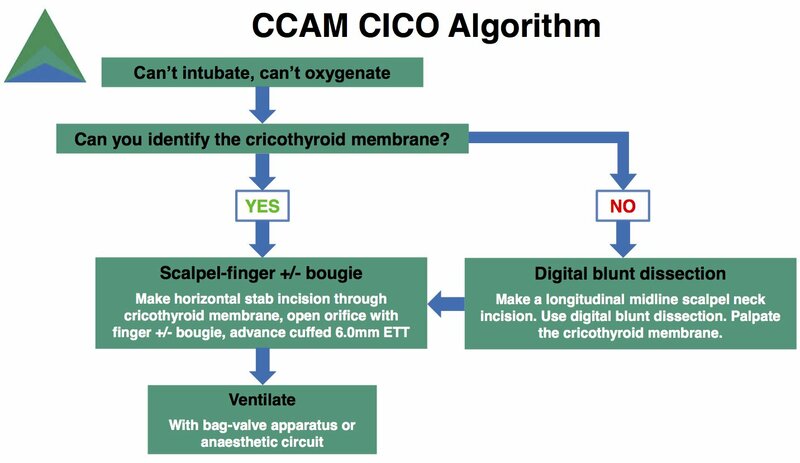 The Difficult Airway Society CICO algorithm also now advocates that the default technique should be surgical, with cannula techniques reserved for experts only.17 The CCAM CICO Algorithm is based on these two resources, and is shown below. The CCAM approach advocates a long vertical incision and blunt dissection in cases where the cricothyroid membrane cannot be easily identified.16 This is followed by a stab incision through the membrane, then the insertion of a gloved finger to dilate the orifice.18 This allows for controlled dilatation, and provides tactile feedback: the inferior surface of the thyroid cartilage and the superior surface of the cricoid arch should be palpable on the sides of the finger, and the hard anterior surface of the cricoid lamina should be palpable with the fingertip. Finger dilatation should then allow for a tracheal tube to be inserted under direct vision. 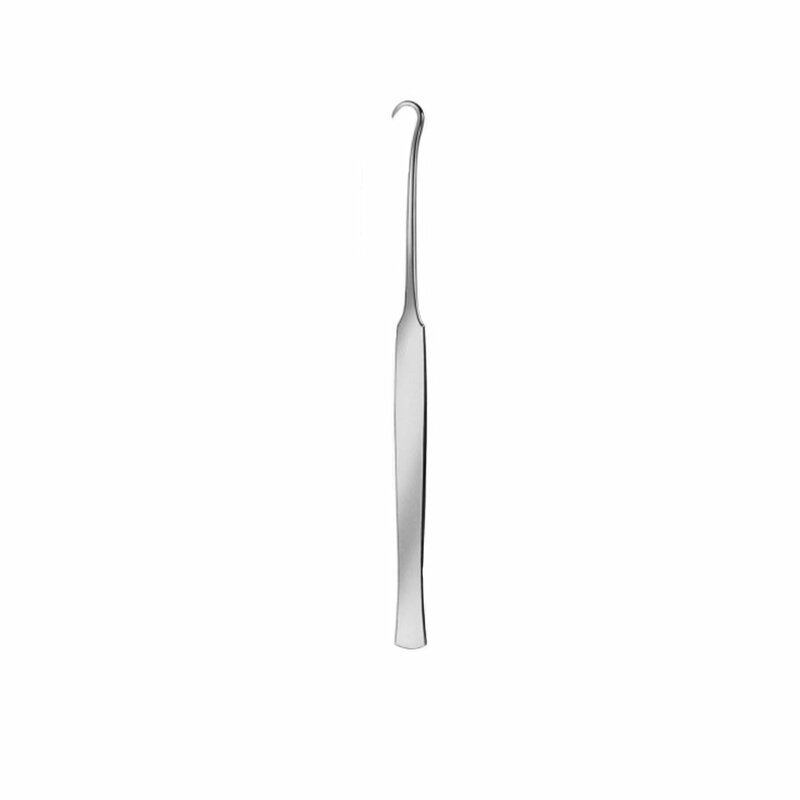 Alternatively, a digitally guided bougie can be inserted first, followed by a tracheal tube. In small-bore needle techniques, a high-pressure gas source must be used.1,15 There are two methods available: a specialised jet ventilator, such as the Manujet™, or a wall or cylinder oxygen supply connected via a system in which there is the capacity to vent gas, such as the Rapid-O2™ device. Ventilation is not possible with bag-valve devices or via the common gas outlet of an anaesthetic machine, which is limited by a 40 KPa pressure valve. When using a wall or cylinder oxygen flowmeter, it has been found that the flow through a trans-tracheal catheter is almost three times higher and the pressure just before the catheter four times higher when the flowmeter is fully opened than when it is opened to the 15 l.min-1 mark.19 Care should therefore be taken when fully opening the flowmeter, just as care is taken to gradually increase the pressure when using the Manujet™. 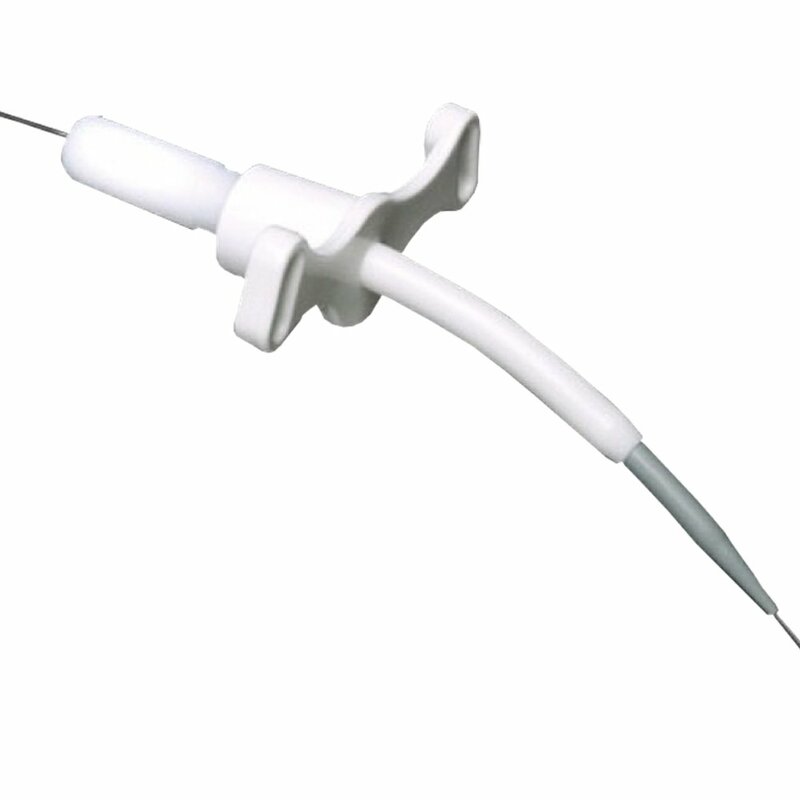 If a small bore cannula technique is not chosen, different practitioners may opt for either a large bore cannula or a surgical technique. 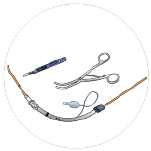 With the advent of cuffed Seldinger based kits (such as the Melker™), practitioners (especially those familiar with dilational percutaneous tracheostomy) may opt for these techniques. 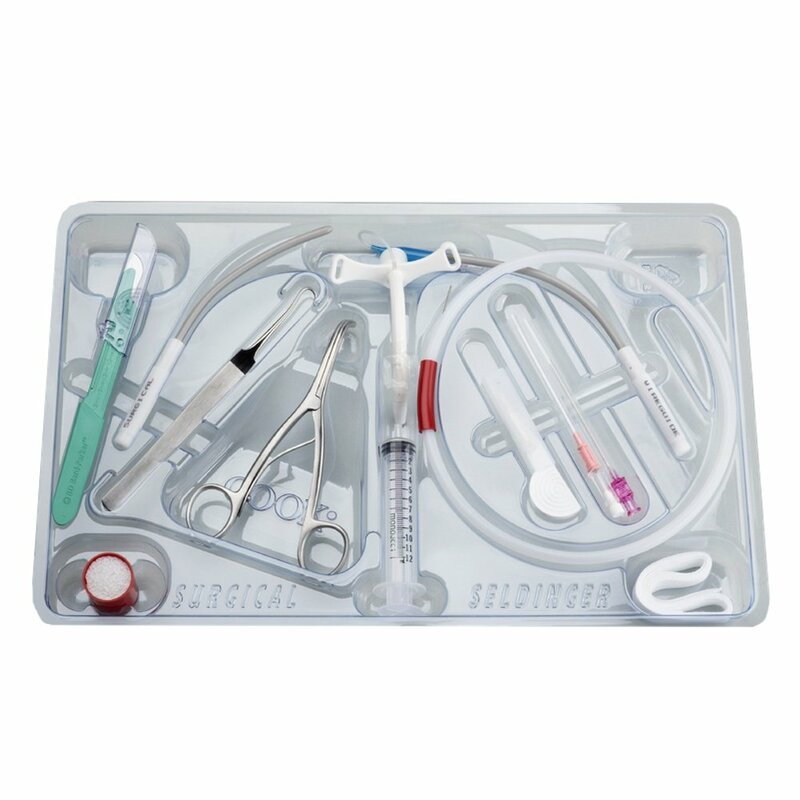 -You should be familiar with small cannula, Seldinger large cannula and surgical techniques. 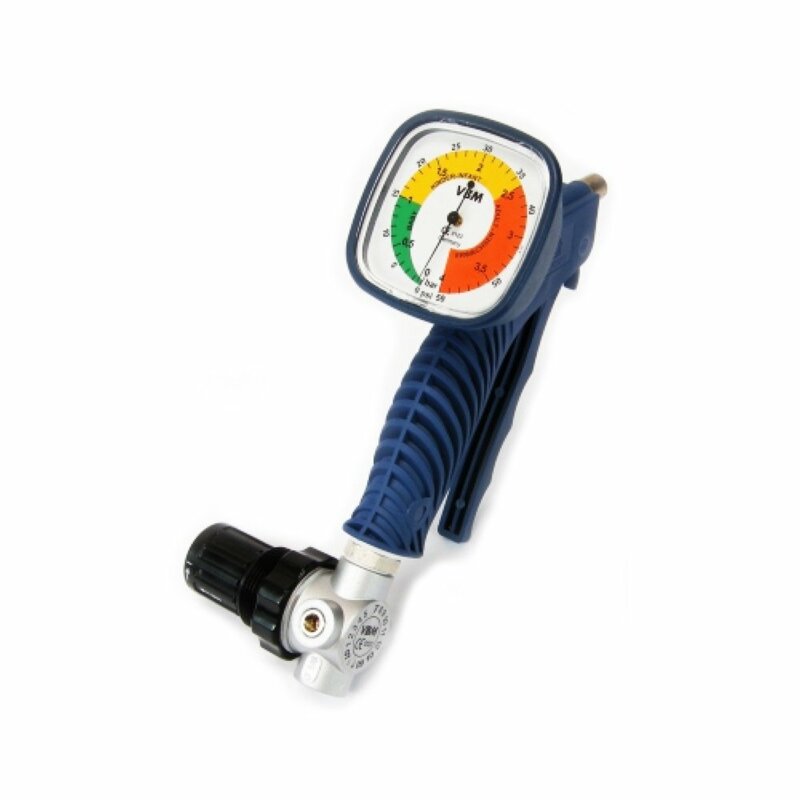 -Be aware of the equipment available in the clinical areas where you work. -If you choose a small cannula technique, be aware that the failure rate for this technique is high. Be prepared to abandon early in favour of another technique. -If you use a high-pressure oxygen source, the Rapid-O2™ device may give better tactile feedback of obstruction and better protection from barotrauma than the Manujet™. -If you use a high-pressure oxygen source, allow plenty of time for expiration and be vigilant for potential gas delivery into tissues (failure of chest rise, tactile feel of obstructed flow, surgical emphysema). 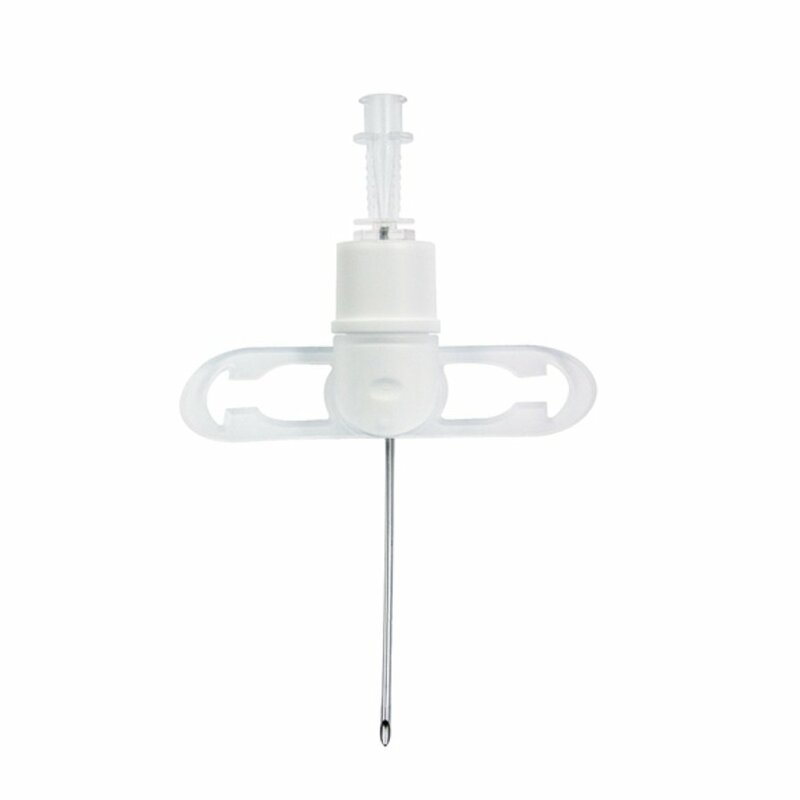 -If you prefer a Seldinger technique, a cuffed cannula will give far superior ventilation than an uncuffed device. 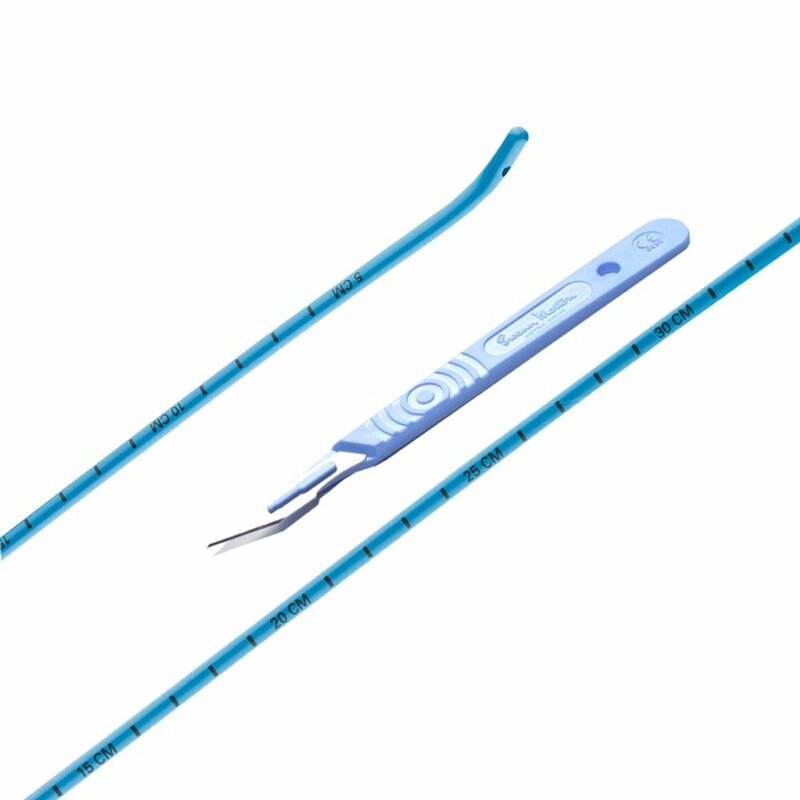 -For surgical cricothyroidotomy, the scalpel-finger (+/- bougie) technique has a high success rate and has the advantage of tactile feedback. -If not using a finger to dilate the orifice, always leave an instrument in the orifice until the airway is established to prevent loss of the tract. -During a surgical airway, the initial insertion of the bougie or tube should be at 90 degrees to the midline of the neck. -Don’t be afraid to perform a long, midline neck incision if you can’t feel the anatomy. 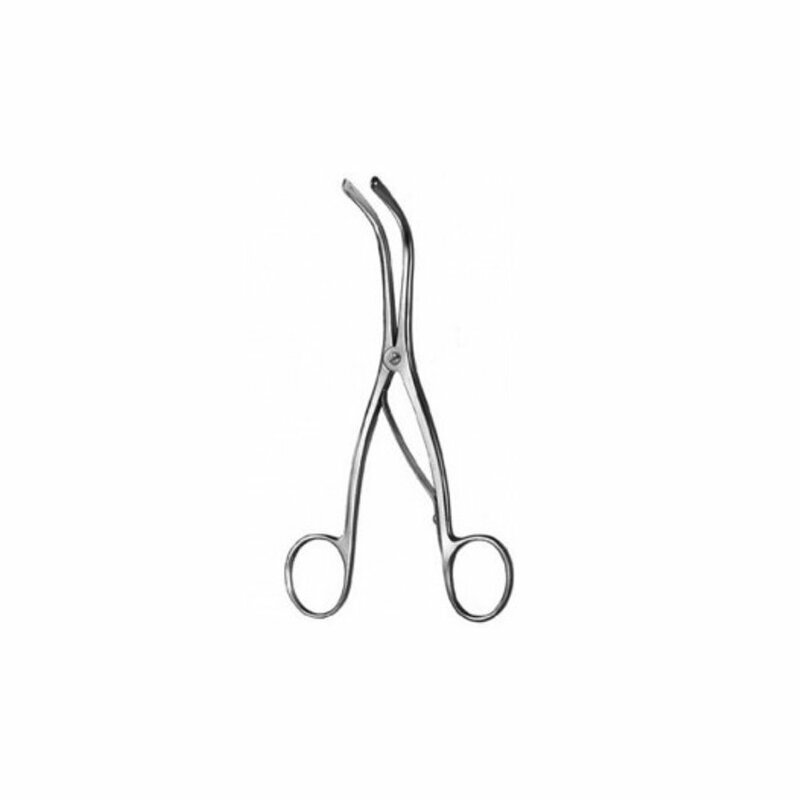 -Always keep a tight grip on any device inserted into the cricothyroid membrane, and secure firmly. Cook TM, Nolan JP, Magee PT, Cranshaw JH. Needle cricothyroidotomy. Anaesthesia. 2007;62(3):289-290; author reply 290-281. Smith RB, Babinski M, Klain M, Pfaeffle H. Percutaneous transtracheal ventilation. Jacep. 1976;5(10):765-770. Vadodaria BS, Gandhi SD, McIndoe AK. Comparison of four different emergency airway access equipment sets on a human patient simulator. Anaesthesia. 2004;59(1):73-79. Sulaiman L, Tighe SQ, Nelson RA. Surgical vs wire-guided cricothyroidotomy: a randomised crossover study of cuffed and uncuffed tracheal tube insertion. Anaesthesia. 2006;61(6):565-570. Wong DT, Prabhu AJ, Coloma M, Imasogie N, Chung FF. What is the minimum training required for successful cricothyroidotomy? : a study in mannequins. Anesthesiology. 2003;98(2):349-353. Howes TE, Lobo CA, Kelly FE, Cook TM. Rescuing the obese or burned airway: are conventional training manikins adequate? A simulation study. British journal of anaesthesia. 2015;114(1):136-142. Schaumann N, Lorenz V, Schellongowski P, et al. 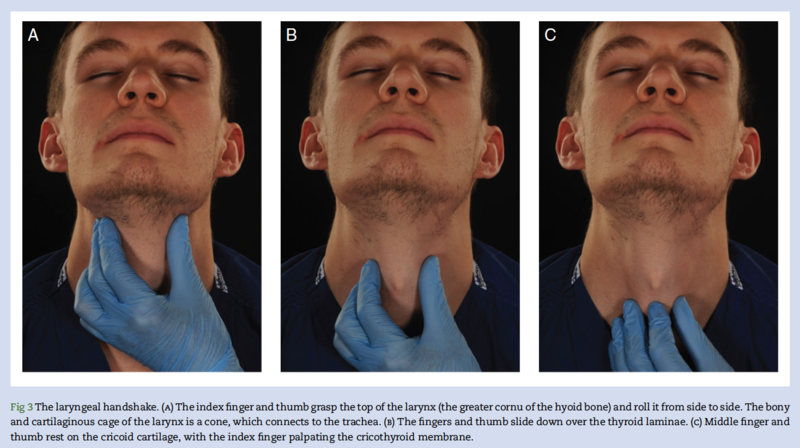 Evaluation of Seldinger technique emergency cricothyroidotomy versus standard surgical cricothyroidotomy in 200 cadavers. Anesthesiology. 2005;102(1):7-11. Heard AM, Green RJ, Eakins P. The formulation and introduction of a ‘can’t intubate, can’t ventilate’ algorithm into clinical practice. Anaesthesia. 2009;64(6):601-608. Cook TM, Woodall N, Frerk C, Fourth National Audit P. Major complications of airway management in the UK: results of the Fourth National Audit Project of the Royal College of Anaesthetists and the Difficult Airway Society. Part 1: anaesthesia. British journal of anaesthesia. 2011;106(5):617-631. Cook TM, Woodall N, Harper J, Benger J, Fourth National Audit P. Major complications of airway management in the UK: results of the Fourth National Audit Project of the Royal College of Anaesthetists and the Difficult Airway Society. Part 2: intensive care and emergency departments. British journal of anaesthesia. 2011;106(5):632-642. Hubble MW, Wilfong DA, Brown LH, Hertelendy A, Benner RW. A meta-analysis of prehospital airway control techniques part II: alternative airway devices and cricothyrotomy success rates. Prehospital emergency care : official journal of the National Association of EMS Physicians and the National Association of State EMS Directors. 2010;14(4):515-530. Lockey D, Crewdson K, Weaver A, Davies G. Observational study of the success rates of intubation and failed intubation airway rescue techniques in 7256 attempted intubations of trauma patients by pre-hospital physicians. British journal of anaesthesia. 2014;113(2):220-225. Diggs LA, Yusuf JE, De Leo G. An update on out-of-hospital airway management practices in the United States. Resuscitation. 2014;85(7):885-892. Peterson GN, Domino KB, Caplan RA, Posner KL, Lee LA, Cheney FW. 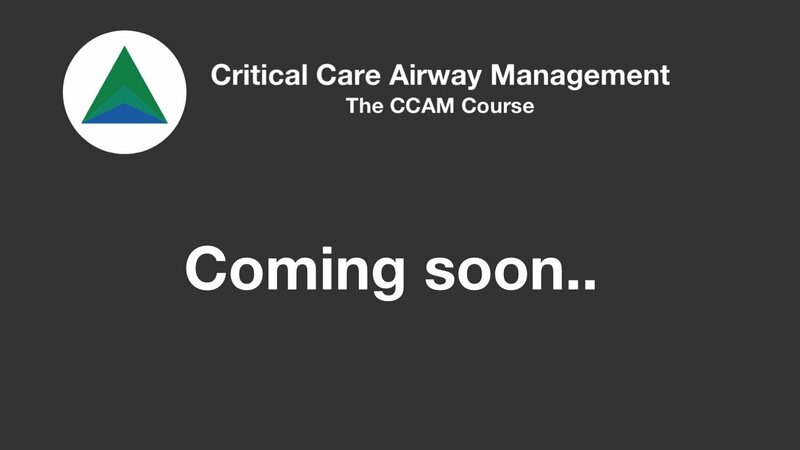 Management of the difficult airway: a closed claims analysis. Anesthesiology. 2005;103(1):33-39. 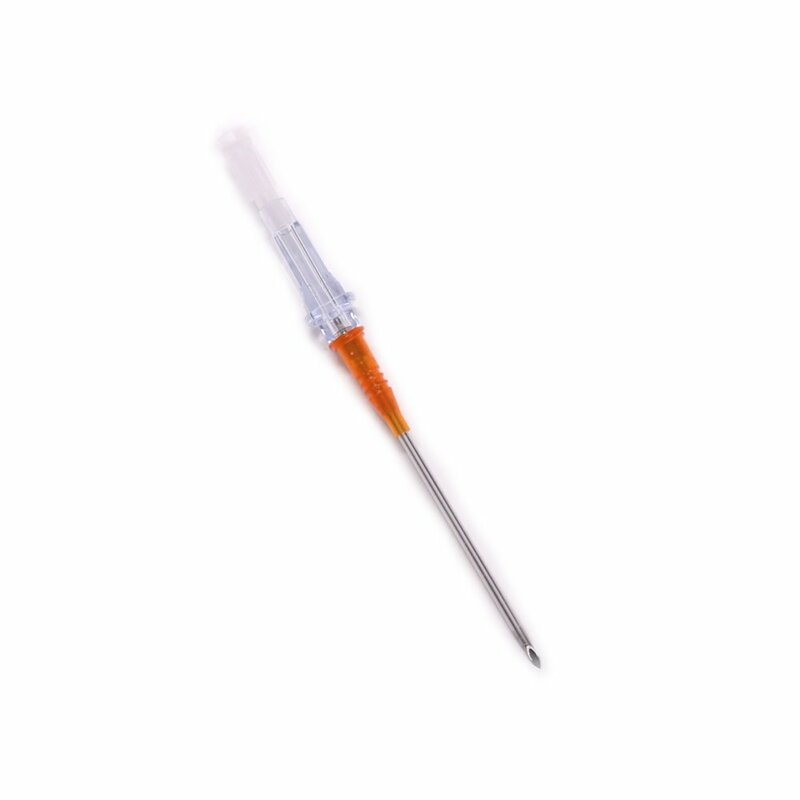 Scrase I, Woollard M. Needle vs surgical cricothyroidotomy: a short cut to effective ventilation. Anaesthesia. 2006;61(10):962-974. Kristensen MS, Teoh WH, Baker PA. Percutaneous emergency airway access; prevention, preparation, technique and training. British journal of anaesthesia. 2015;114(3):357-361. Frerk C, Mitchell VS, McNarry AF, et al. Difficult Airway Society 2015 guidelines for management of unanticipated difficult intubation in adults. British journal of anaesthesia. 2015;115(6):827-848. Paix BR, Griggs WM. Emergency surgical cricothyroidotomy: 24 successful cases leading to a simple ‘scalpel-finger-tube’ method. 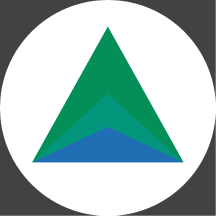 Emergency medicine Australasia : EMA. 2012;24(1):23-30. Bould MD, Bearfield P. Techniques for emergency ventilation through a needle cricothyroidotomy. Anaesthesia. 2008;63(5):535-539. Heard AM. Jet Oxygenation (video). Available: https://www.youtube.com/watch?v=QR7ek7VBNiQ. Gerig HJ, Schnider T, Heidegger T. Prophylactic percutaneous transtracheal catheterisation in the management of patients with anticipated difficult airways: a case series. Anaesthesia. 2005;60(8):801-805.